Home Articles Are Vintage Instruments Practical? Vintage saxophones are currently very much in vogue—at least in some circles. However their serge in apparently popularity begs the question: Are vintage instruments practical for everyday use? This is by no means a new topic. 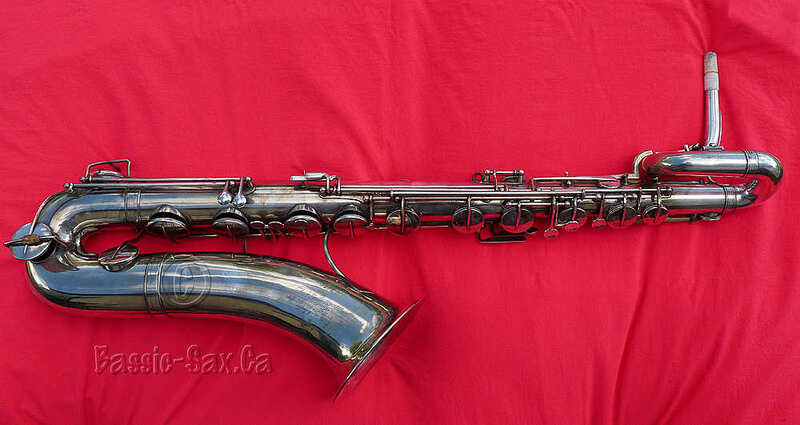 The practicality of vintage horns has been discussed ad nauseam in many a saxophone forum—SOTW comes to mind—as well as a multitude of websites and blogs—including this one. That said, when I tried to find a concise list, or even a single article, that covers all the important points that I felt should be covered, I was unsuccessful. If you have anything to contribute to this either the list above, or the suggested readings list below, please leave email me. Thanks!